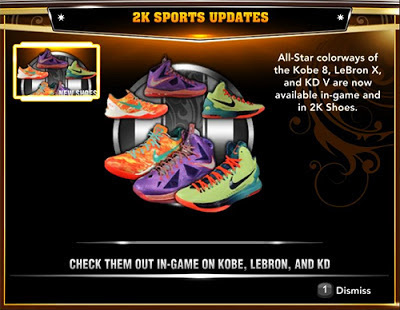 Description: 2K Sports released a new roster update that acts as a follow-up to the recent update that had some minimal ratings changes and adjustments on the injury status for many players. 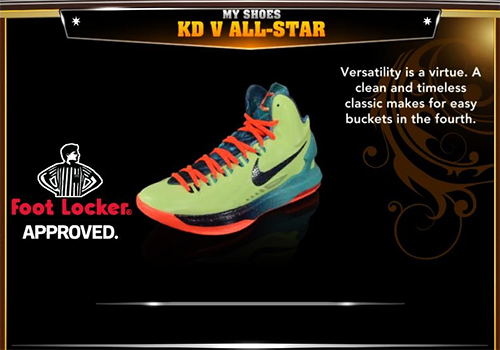 The latest roster is less significant compared to the one provided recently leaving many NBA 2K13 gamers frustrated. 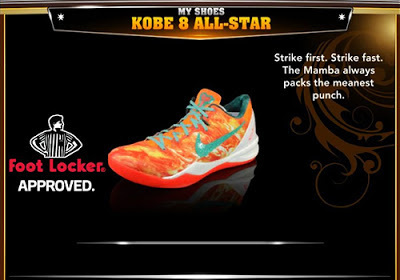 2K Sports updated the participants of the All-Star Slam Dunk Contest and Three-Point Shootout (Only available on consoles w/ NBA 2K13 DLC). There were also a few changes in player ratings and the number of missing players remains at 13. Online Data: The All-Star colorways of the Kobe 8, LeBron X, and KD V are now available in-game and in 2K Shoes. 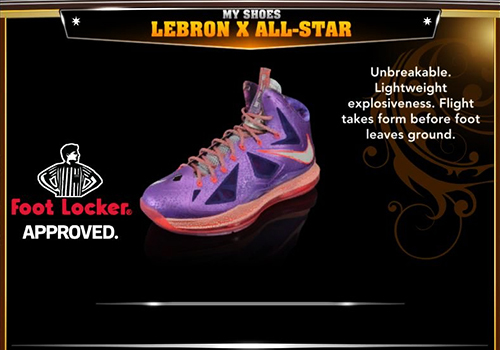 To use: Go to the NBA 2K13 menu > Options > Load and Save > Load > Load Roster.